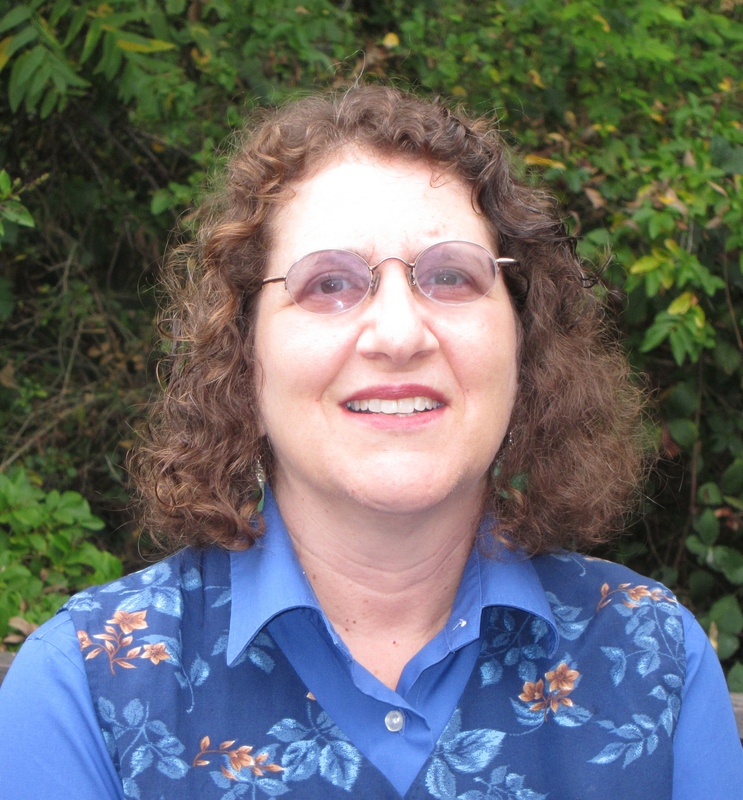 Cyndi provides analytical and editorial services to EfD. She is the editor of the EfD Discussion Paper series. Cyndi Spindell Berck holds degrees in history, law, and public policy from the University of California. She has worked as a practicing attorney, instructor in law, consulting public policy analyst, editor, and writer. Before working with EfD, her professional work focused on labor and employment, gender equality, social services, and California local government. She is also the author of a nonfiction book entitled "Pocahontas and Sacagawea: Interwoven Legacies in American History."